The year 1992 will go down in the history of India as the year of the stock market scam. Harshad Mehta, a broker known for his rags-to-riches story and a poster boy for many investors, had used receipts of public sector banks to manipulate stock prices. Mehta siphoned off around Rs 1,000 crore from the banking system to buy stocks on the Bombay Stock Exchange. As he pumped in money, the markets continued to achieve new highs. Retail investors took cues from what Mehta was buying and followed in the footsteps of the ‘Big Bull’. In the period between April 1991 and April 1992, the Sensex went into a frenzy and returned 274 percent, moving from 1,194 points to 4,467. That is the highest annual return for the index. The scam came to light when the State Bank of India reported a shortfall in government securities. That led to an investigation that later showed that Mehta had manipulated around Rs 3,500 crore in the system. On August 6, 1992, after the scam was exposed, the markets crashed by 72 percent leading to one of the biggest falls and a bearish phase that lasted for two years. 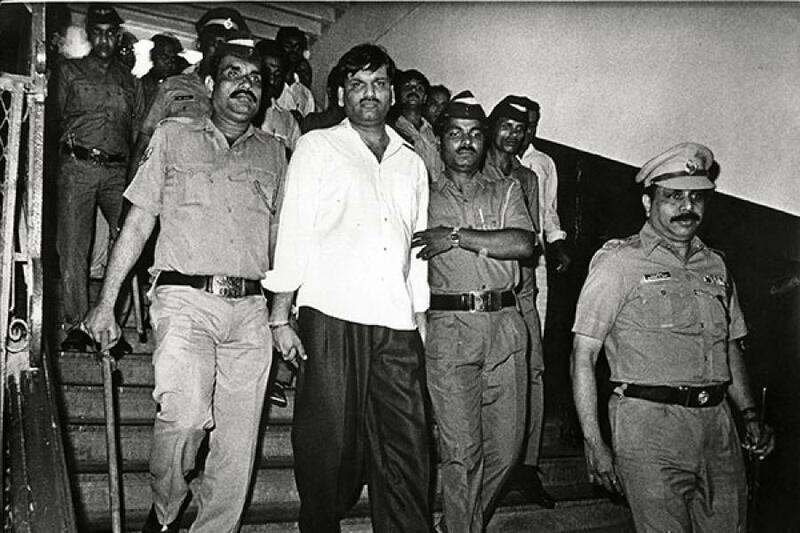 Mehta was jailed in 1992. In 1995, he again caused a furore when he claimed that he made a donation of Rs 1 crore to PV Narasimha Rao, the then prime minister, and the ruling Congress to set him free. He died in jail on December 31, 2001, after a cardiac arrest. It was around the time Ketan Parekh, another stock broker, was being probed for using bank and promoter funds to manipulate stock prices. Like Mehta, Parekh was later convicted and banned from trading. Sucheta Dalal, a journalist who broke the Harshad Mehta scam and also investigated the Ketan Parekh case, is perturbed by the similarities. “Only in India will you find two scams that are so identical and which took place within a span of just 10 years,” she says.